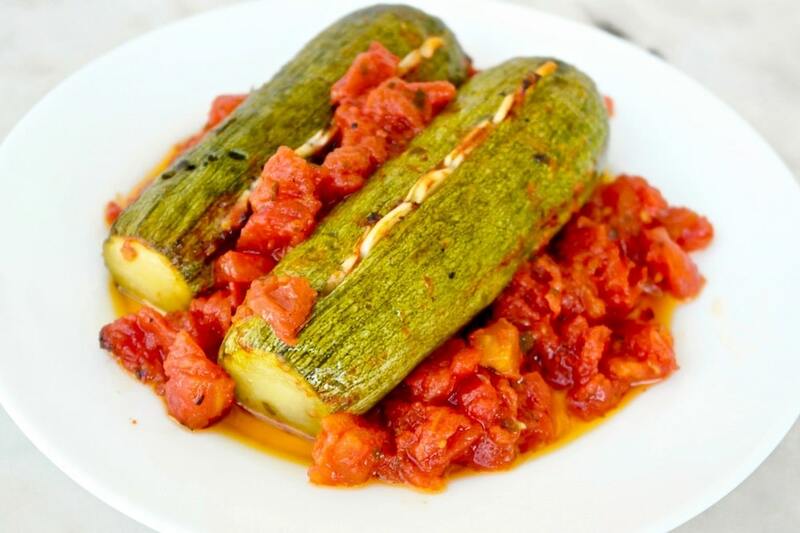 I have been coming across this Cretan recipe lately: whole zucchini stuffed with garlic roasted in the oven with tomato and olive oil. 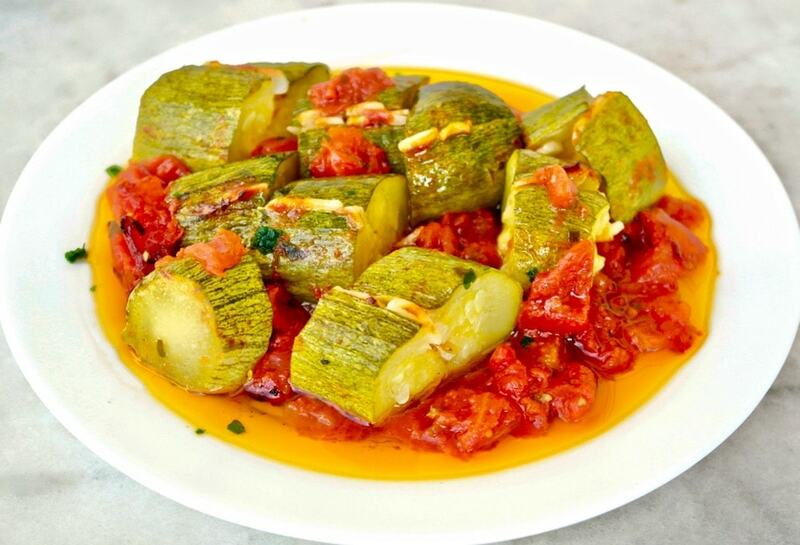 While I roast zucchini in the oven, it is usually with something else such as in stuffed tomatoes or in briami (the Greek version of ratatouille). But I found this recipe interesting because the zucchini itself is the main ingredient. I was attracted to this recipe not only because it uses zucchini, which is in season right now, but also because of its simplicity. It takes a few minutes to prep and then you just put it in the oven. Zucchini is generally a popular ingredient in Greece: you find it in many casseroles, they use it to make zucchini patties (try these for a baked version), they slice them and fry them for an appetizer (try the a non-fried version here), they stuff zucchini flowers with rice or cheese and lightly fry them and of course they make zucchini pies (kolokithopita). Zucchini is a very low calorie vegetable with only about 15 calories per 3 ounces, it is a good source of the carotenoids (pigments) lutein and zeaxanthin, these substances have antioxidant properties and play an important role in eye health. It is important to note that lutein is better absorbed with the presence of fat, so don’t forget the olive oil. 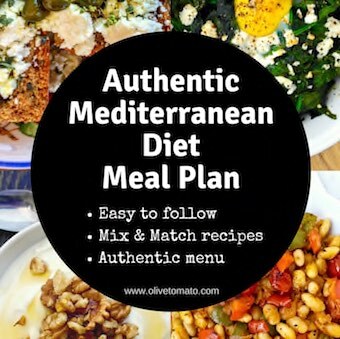 This was the first time I made this and I ate as a main course with some feta and bread. It was delicious and the garlic was mild tasting. The zucchini are roasted whole. You can cut it in bite-size pieces or you can serve whole. I added a bit of extra tomato too. Once you cut the zucchini, it will release water, which is what you see in the photo, basically a mixture of olive oil and juices from the zucchini. Wash the zucchini (do not peel), cut the edges slightly. Make long slit in the zucchini lengthwise deep enough to stuff it with garlic. Stuff with garlic. Place zucchini and tomatoes in pan or casserole dish. Pour over the olive oil- about 1/3 to 1/2 cup. Add salt, pepper and parsley and turn zucchini so they are covered in the olive oil. Cook in the oven for about 1 hour and 15 minutes, until the skin is soft. Serve whole or cut in small pieces. 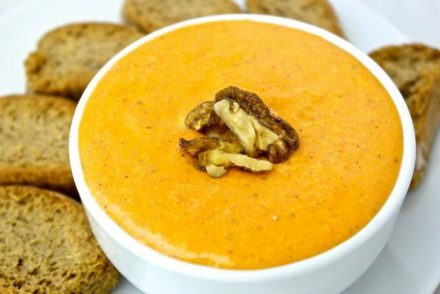 Accompany with feta cheese and bread. What type of bread do recommend for this dish and many of your other dishes. We love bread, but want to find the healthiest version possible. Ideally, you want fresh whole grain bread with no additives. The ingredients should only include flour, salt, yeast and water. Sometimes 100% whole grain bread maybe a bit hard, so occasionally a mixture of whole grain flour and white flour is OK.
Looks fabulous – how many people does this serve please? Thank you. Hi Katherine, About 2-3 for main course or 5-6 as a side. Absolutely fantastic – am going to cook this up for dinner tonight – thanks for the inspiration! The roasted zucchini is the star of today’s Meatless Monday. 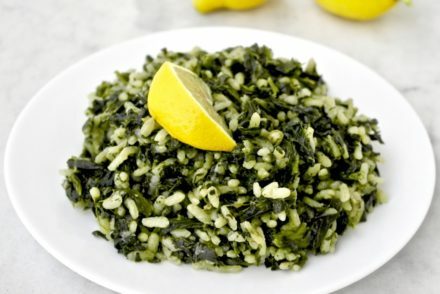 I love recipes from Crete because I lived there as a child, and I enjoy recreating my memories of taste and smell. I did add a step and pureed the liquids left after roasting to create a simple sauce. Good with the zucchini and enough left over to dress another vegetable tomorrow. I’m new to your website, could you please tell me what size cups do you use for measurements. 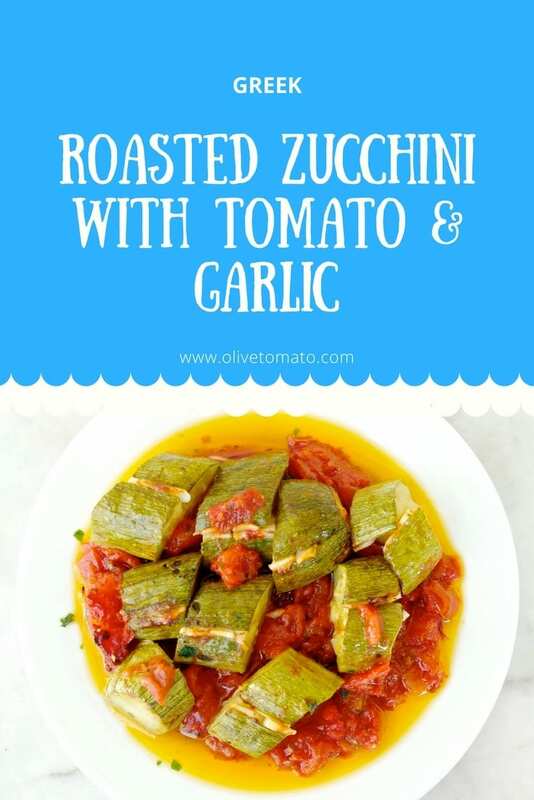 I’m wanting to try your roasted zucchini & green beans with tomatoes as they look delicious. Hi Sonia, Welcome! The cup is about 240 mls or 250 grams or 8 ounces. 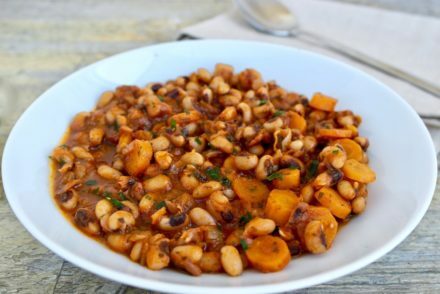 What an easy but delicious meal, will definitely be on my no meat Monday list. Looking forward to the next recipe. Made this tonight, and we all loved it! Didn’t have chopped tomatoes, so I used crushed; didn’t have parsley, so I used dried oregano. Served it over a simple rissoto, made with olive oil, chopped onion and vegetable stock. Sprinkle crumbled Feta over all, and the table was silent … except for soft murders of “oh yum”! Ach! Auto correct! … Murmurs, not murders!